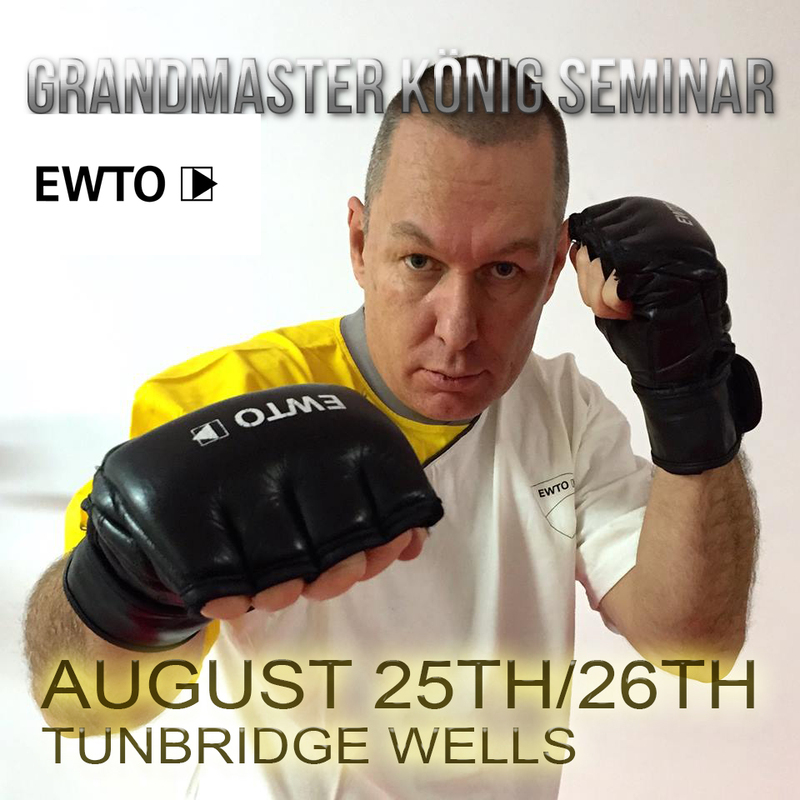 It’s our main national event of the year… Grandmaster König’s training & testing seminar!! The Grandmaster holds 2 events with us every year, where he brings the latest developments and refinements from our martial art. The last seminar in February was a great couple of days training where we worked on defending and countering realistic and probable street hand attacks, as well as dealing your opponent on the ground, and kinesetic reaction training (chi sau). Our August seminar is not only for all students to train but also for testing our most advanced ones! They will be put through their paces by the GM and he will decide wether they are competent enough to be awarded their new grade. Saturday 25th is open to everyone starting at 10.00 and finishing at 17.00, where as the Sunday is only available to our advanced students, giving them the opportunity to train in a smaller group and get more time and knowledge from the GM. It’s a great chance for our students to accelerate the understanding and capabilities with the rest of the schools and community we have here in the south east.